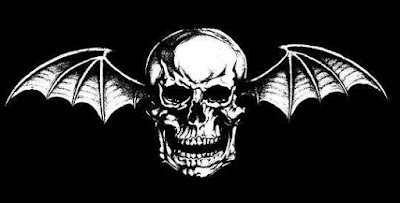 MetalRockNews: Avenged Sevenfold's Zacky Vengeance about new album: "It's aggressive and melodic"
Avenged Sevenfold's Zacky Vengeance about new album: "It's aggressive and melodic"
Avenged Sevenfold guitarists Zacky Vengeance and Synyster Gates and new band's drummer Brooks Wackerman were recently interviewed by Kerrang about new album, you can read some excerpts below. Is there anything down yet? What’s it sounding like? ‘Hail to the King’ had a more stripped-down sound, particulary in the dream department. How is the new material compared to that? When can we hear the new album?